Posted 7/6/13 – Here’s the main 4th of July index page, with links to photos and videos from previous years. Here’s the Schedule of Activities for the 3rd and 4th of July, 2013. Here’s the parade lineup for 2013. Here’s the 4th of July Festivities flyer the 4th of July Committee mailed to all residents. Judy Chu, Supervisor Mike Antonovich, and more. 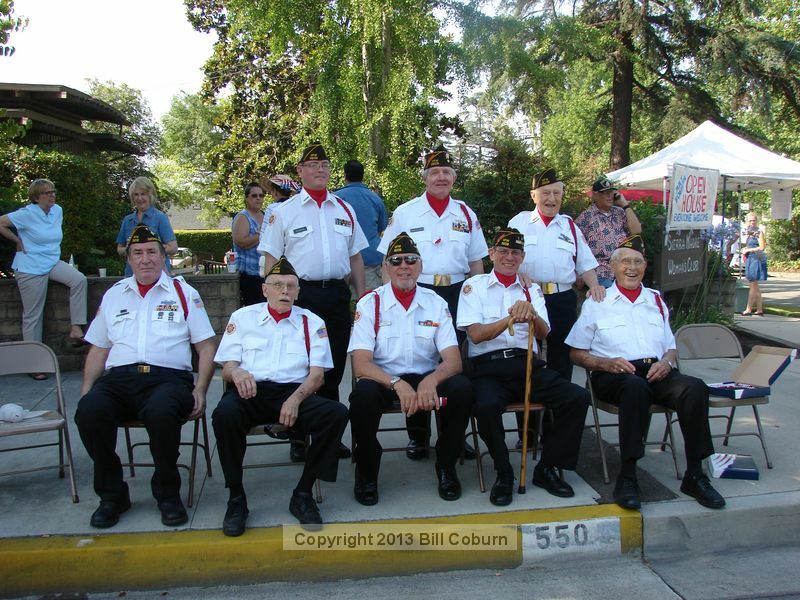 Here’s Parade Photo Gallery 2 – This page includes Sierra Madre City College, Local Elected Officials, Citizen of the Year and Older American of the Year, world famous Sierra Madre Search and Rescue Team and more. Here’s Parade Photo Gallery 3 – This page includes The Unknown Band, Lucky Baldwin’s, St. Rita Parish, Alverno High, Mary’s Market, Shriner’s Mini-cars, SMLL and more. Here’s Parade Photo Gallery 4 – This page includes Simpson Citrus Grove, Kiwanis, Mtn. Views News, Vintage Cyclery, Horseless Carriages and more. Here’s Parade Photo Gallery 5 – This page includes Don Benito Cub Scouts, Hastings Ranch Nursery School, Sierra Madre Music, Sierra Madre Playhouse, Gold Lightning All-Stars 8U Softball Champs. 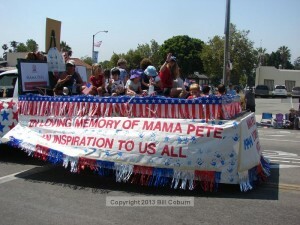 Here’s Parade Photo Gallery 6 – This page includes Mother Moo, Moms Across America March to Label GMOs, Daughters of the American Revolution, Madre Deeres, SMFD and more. Here’s Video from the Parade – This page includes the Gooden School Band, the SM City College Band, the JROTC, Katrelya Angus belly dancing, The Unknown Band, Sierra Madre Music’s Tuesday Night Band, The Shriners’ mini-cars, the Rose Float, The Playhouse entry, some ice chests zooming around, SMFD, and an antique calliope. Here are Pictures from the July 4th Community Picnic in the Park. Here are some great pictures taken by Ray Elgin, who grew up in Sierra Madre and now owns Belle N’ Beau Photography. 2 Comments on "Sierra Madre 4th of July, 2013"
What happened to the Gooden School band?